New Price! 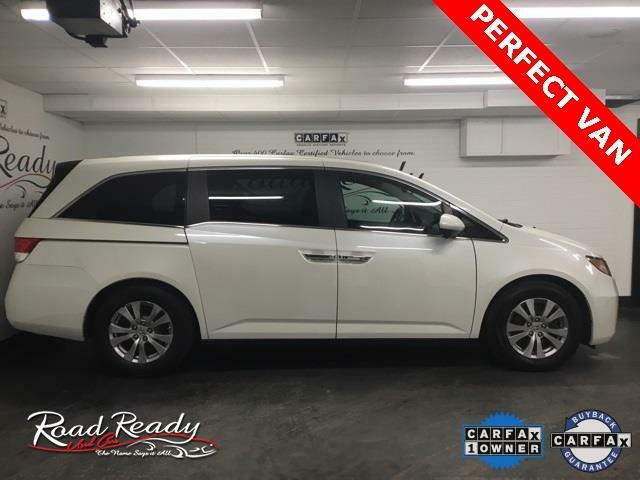 *** SERVICED AT THE HONDA DEALER FROM DAY ONE *** PERFECT COLOR AND A PERFECT VAN *** IT DOESN'T GET ANY BETTER THAN THIS *** CARFAX CERTIFIED *** ONE OWNER *** CLEAN NO ISSUES *** 150 POINT SAFETY & MAINTENANCE INSPECTION!! !